Scream is in the Venom Movie After All! Good news, everybody! It turns out that Scream, my favorite of the symbiotes, is in the Venom movie after all! I had no idea. 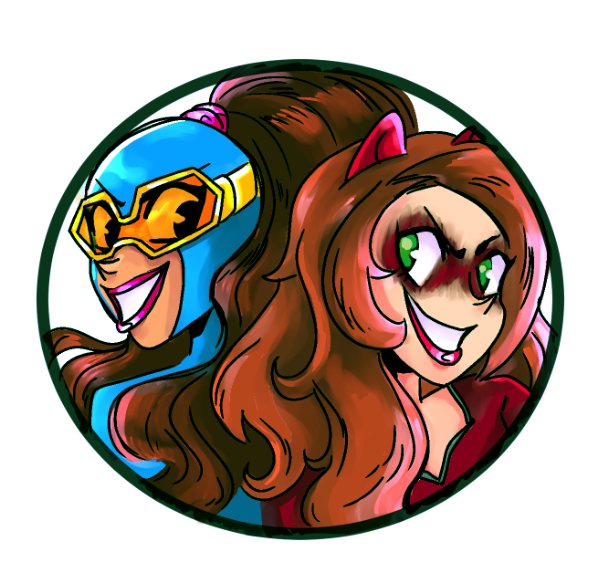 The other day, when I shared the latest trailer, I complained that SONY had settled on Riot as the villain. He’s the least interesting of the five Separation Anxiety symbiotes. I suggested they use Scream, the bright yellow female symbiote. She looks damn cool. A couple things happened after I watched that trailer. First, I watched it again and saw the woman with the symbiote blade arm thing at about 1:54 in the trailer. I wasn’t sure what to make of that. I just assumed it was more symbiote craziness. Then I saw online that that actress is Michelle Lee, who is playing Donna Diego, according to IMDB. 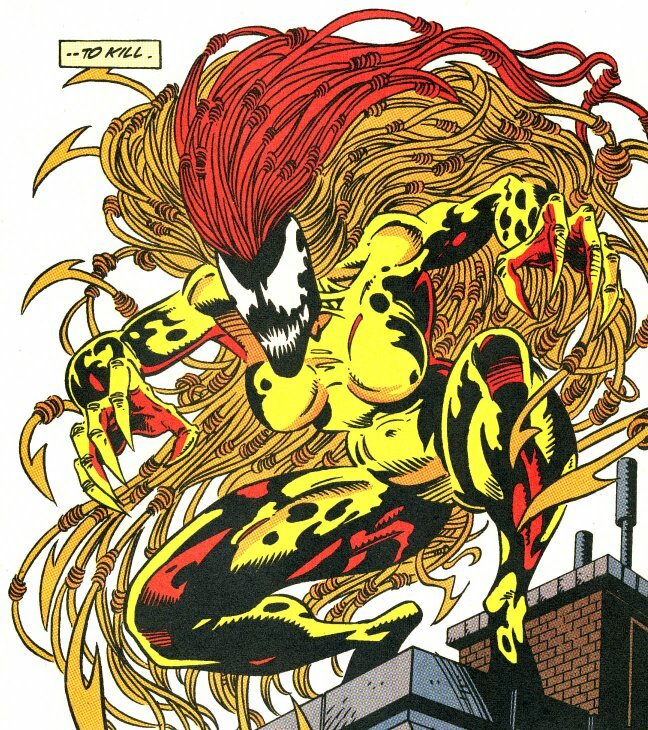 And Donna Diego is the real name of Scream, the female symbiote. So how do you like them apples? My favorite symbiote is in the movie after all! I hope she’ll still be bright yellow, with badass blade hair! Posted on August 2, 2018, in Marvel, Movies, Spider-Man and tagged Scream, Venom. Bookmark the permalink. 2 Comments.